When it comes to luxury sedans, Acura and Mercedes-Benz naturally top the list. That’s why it can be challenging to choose between luxury sedans like the 2019 Mercedes-Benz E-Class and the 2019 Acura RLX. Both offer the standard and available features you’d expect from brands of this caliber, but you can only drive home to West Bloomfield or Birmingham in one sedan. Which will it be? 2019 Mercedes-Benz E-Class: This sedan starts at $53,500 MSRP for the E 300 model. 2019 Acura RLX: This car starts at $61,900 MSRP for the Sport Hybrid model. 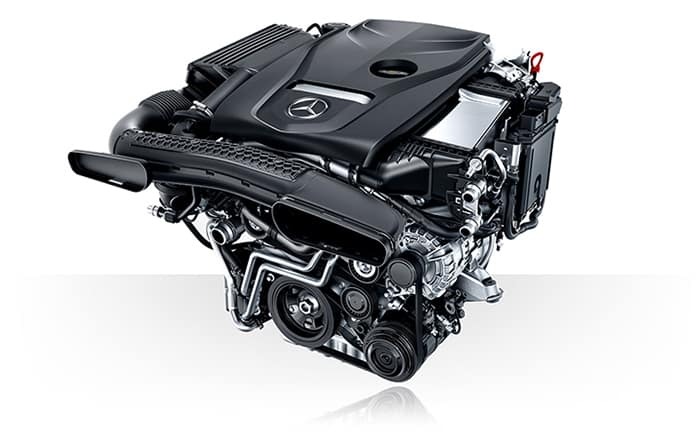 2019 Mercedes-Benz E-Class: The Mercedes-Benz E-Class is equipped with a standard 2.0L inline-4 turbo engine that delivers 241 hp and goes from 0-60 mph in 6.2 seconds. It’s paired with the 9G-TRONIC nine-speed transmission. This engine gets 30 mpg/highway. 2019 Acura RLX: The RLX runs on a 3.5L V6 that delivers 310 hp, and it’s paired with a seven-speed transmission. This engine gets 29 mpg/highway. 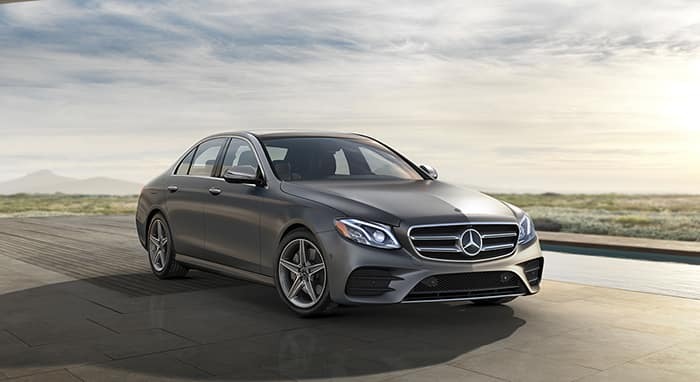 2019 Mercedes-Benz E-Class: Inside this sedan, the driver and passenger get 41.4 inches of front headroom and the rear passengers get 38.2 inches as they drive around Clarkston. In the trunk, you’ll enjoy 13.1 cubic feet of storage space. 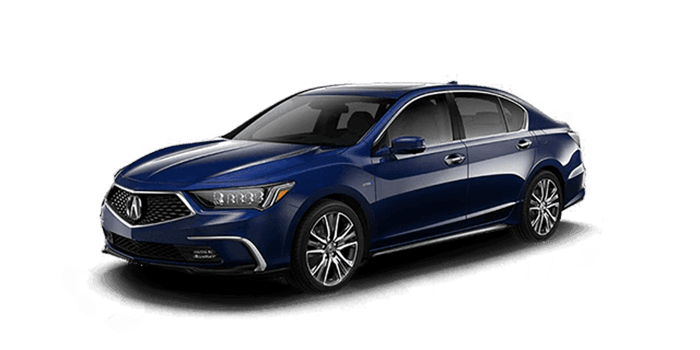 2019 Acura RLX: The RLX sedan offers 37.6 inches of front headroom and 36.9 inches in the rear. The cargo spaces offer 12 cubic feet. Will You Choose the Acura RLX or Mercedes-Benz E-Class? Though the 2019 Acura RLX offers more power and performance, the 2019 Mercedes-Benz E-Class is more affordable, has a better highway fuel economy, and more interior space. 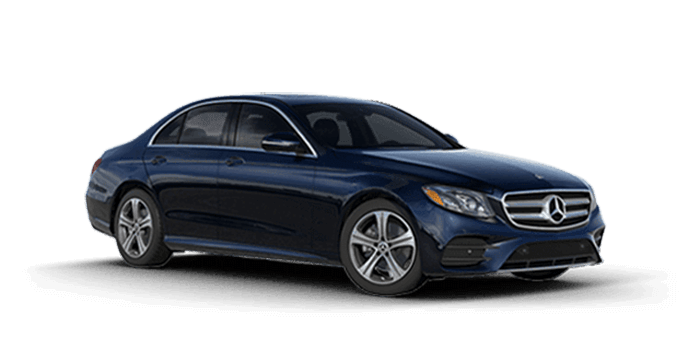 Since this model also compares favorably to the BMW 5 Series, we think it’s clear that your next sedan should be the Mercedes-Benz E-Class. Explore our available inventory online, then contact us in Bloomfield Hills to schedule a test drive.